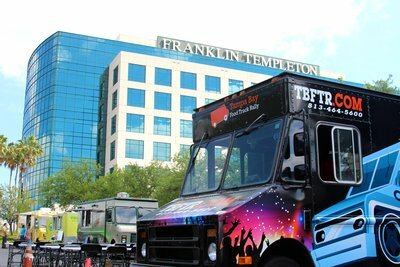 The food truck scene began in Tampa Bay in 2011 when we held the first food truck rally. 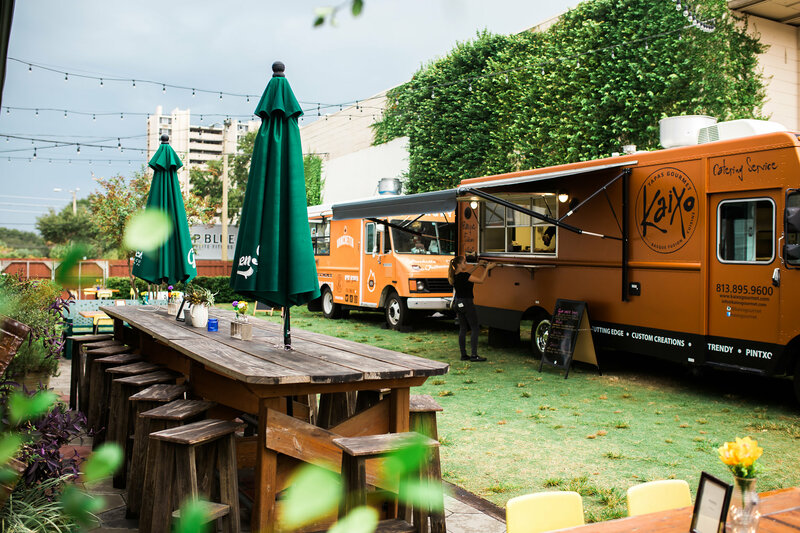 Since 2011, we've done amazing things like feed 5,000 people in 90 minutes and helped put on hundreds of events, caterings and festivals. We've worked with big organizations such as the Tampa Bay Bucaneers, private businesses, the Tampa Bay Lightning, Southeastern Univeristy, USF, and a ton of other organizations including churches, nonprofits, and more. Call (813) 464-5600 or Contact us today! Located Some Where Other Than Tampa?